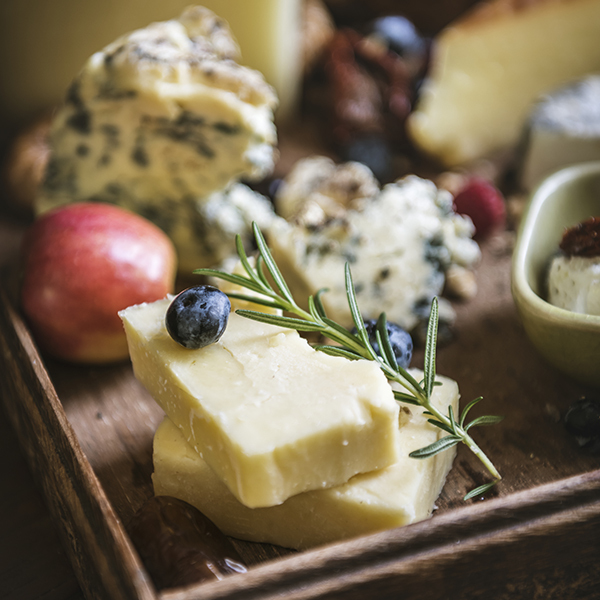 Miss Maddy will be showcasing recipes for easy-to-make summer party appetizers and creative ideas for cheese trays that you can feature at your home parties, or to take with you to a friend’s house. Plus we'll be offering 20% OFF all gourmet products all day long. Don’t miss this yummy event!